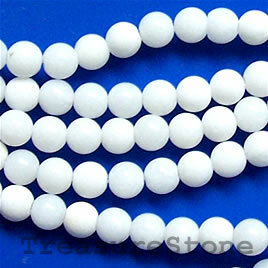 Bead, white stone, 10mm faceted round. 15-inch strand. 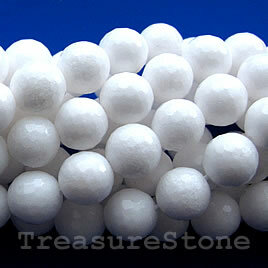 Bead, white stone, 10mm round. 15.5-inch strand. Bead, white stone, 12mm faceted round. 16-inch strand. 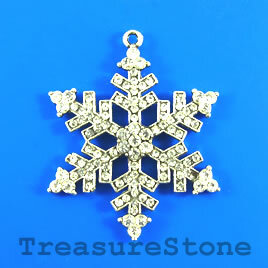 Pendant, 45x50mm snowflake with crystals. Sold individually.